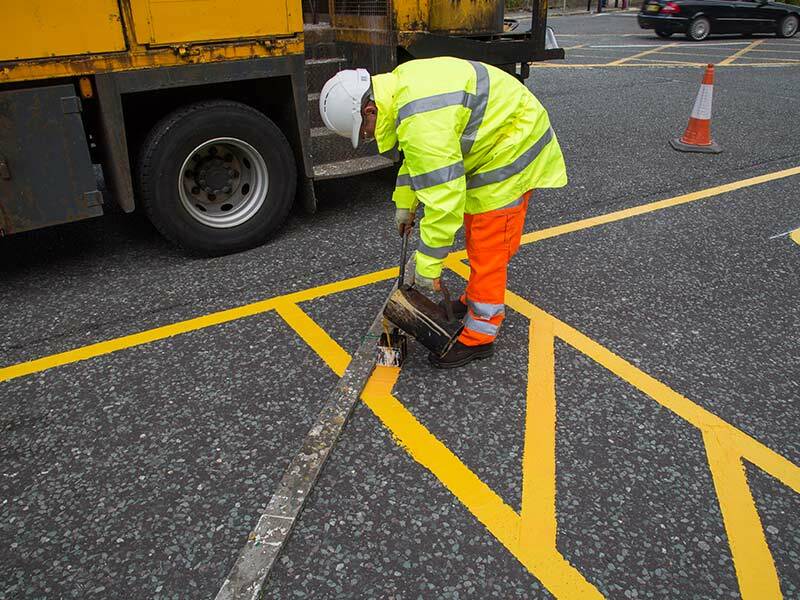 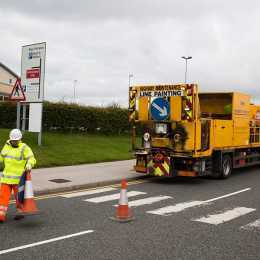 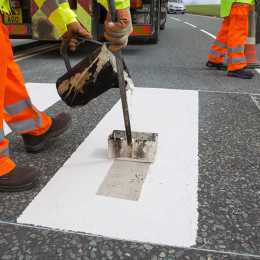 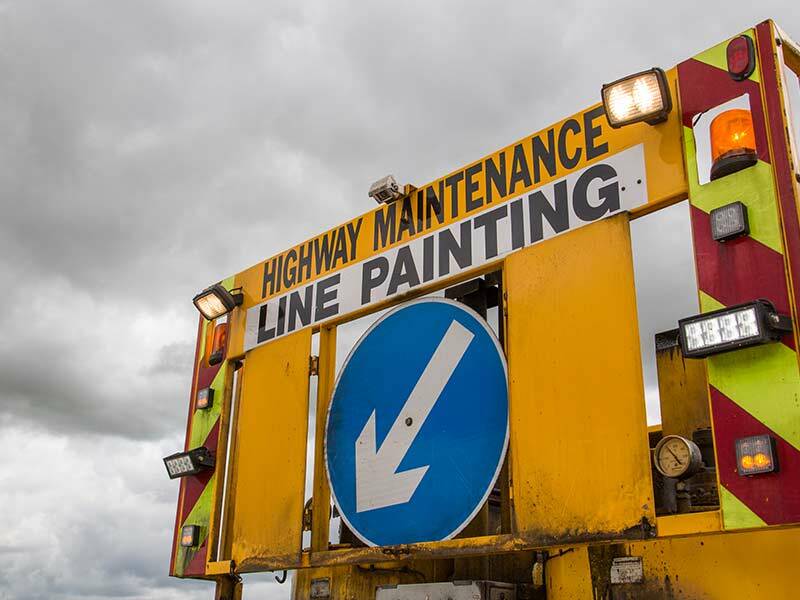 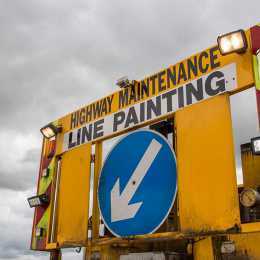 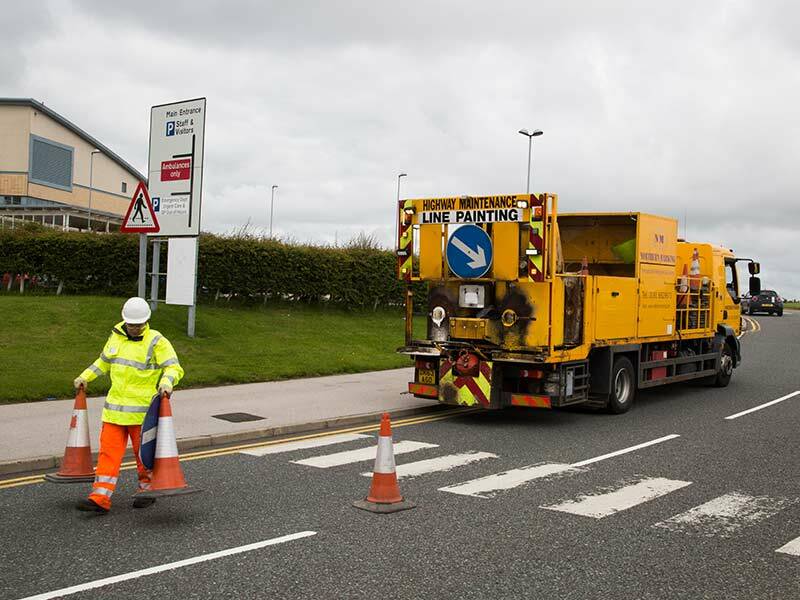 At Northern Marking Ltd, we are a North West based, independent road marking company who provide bespoke surfacing and marking services to both local authorities and private clients. 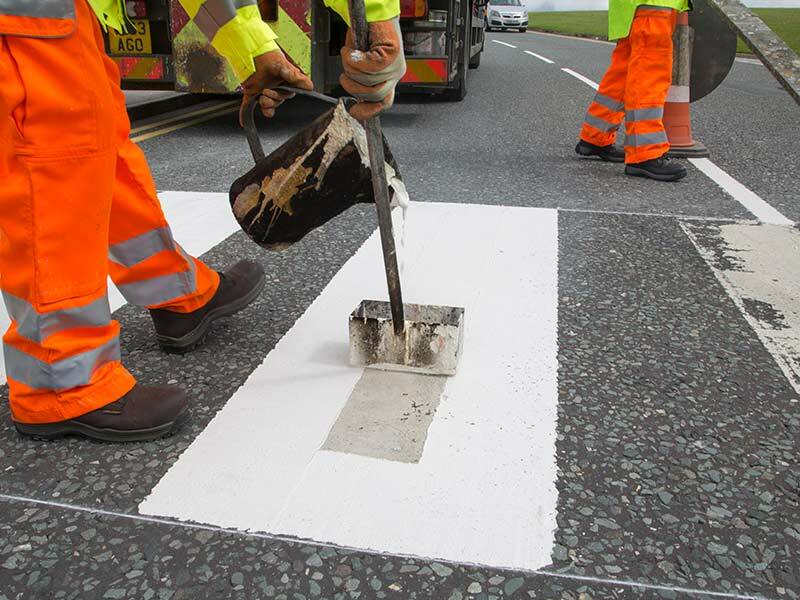 Since Northern Marking Ltd was first established in 2004, we have strived to provide a service that is unrivalled by our competitors. 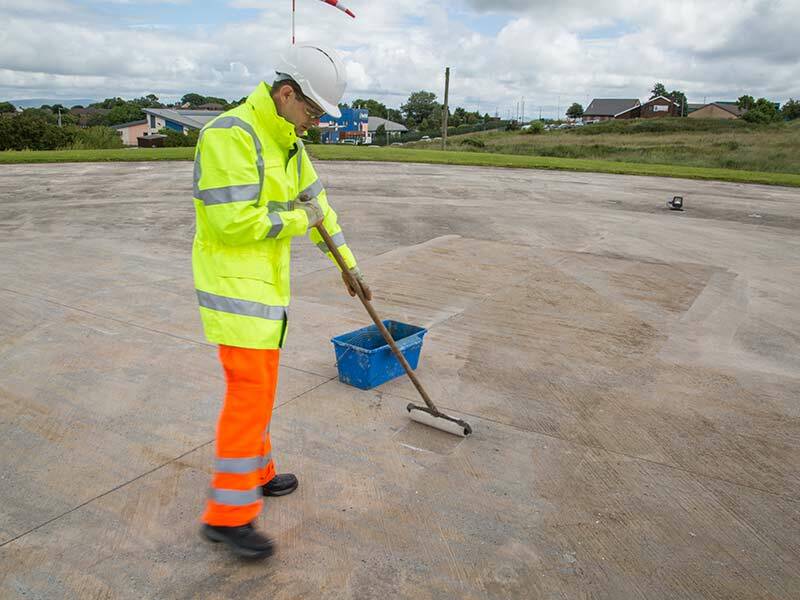 With fast-drying, high-quality materials and vehicles fitted with surface drying equipment, we can satisfy our clients’ every desire, whatever the scale of the project. 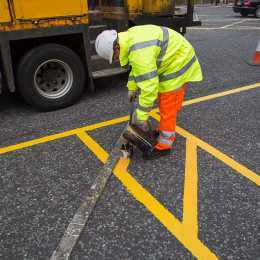 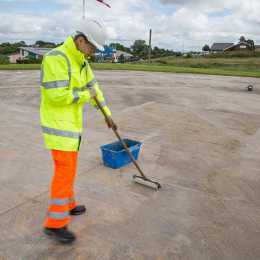 We are dedicated to providing flawless marking and surfacing services tailored to your individual company and environment, and have a wide portfolio of diverse clients which speaks for itself. 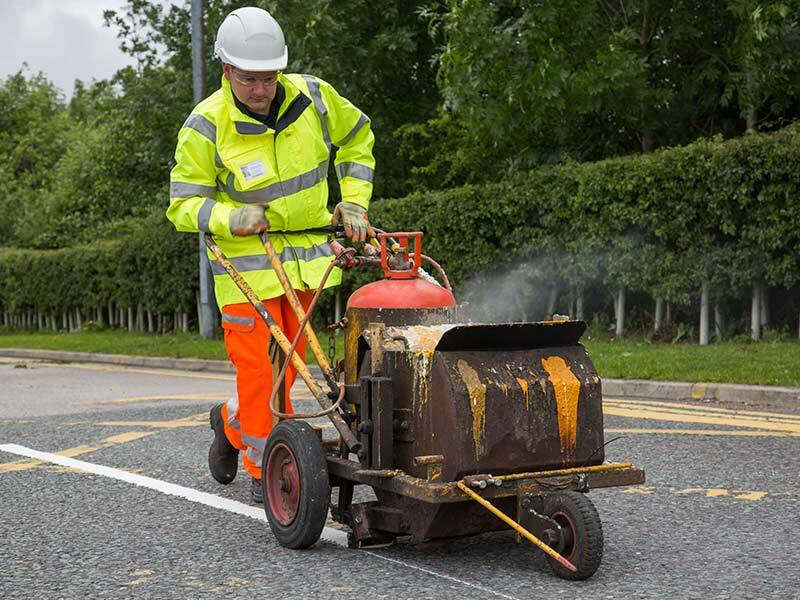 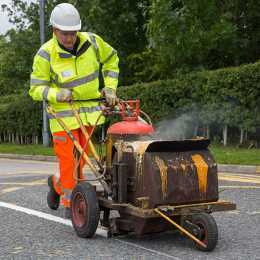 If you’re based in the North West and are looking for a professional, quick line marking service, use our contact form or give us a call today to organise your free quotation and site visit.